New BBC radio transmitter to improve DAB coverage for London and the South East | What Hi-Fi? The BBC says it should also "improve coverage" for some 7.6 million people across the whole of London, north Kent and Surrey. 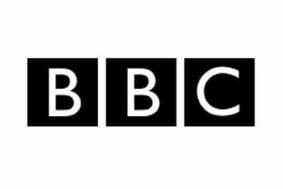 "The BBC is committed to broadening the availability of digital radio and we are delighted to further expand and improve coverage in the South East and London," said Mark Friend, Controller, Multiplatform & Interactive, BBC Audio & Music. The corporation says it remains on track to reach its target of around 92% coverage for the DAB network across the UK by the end of 2011.